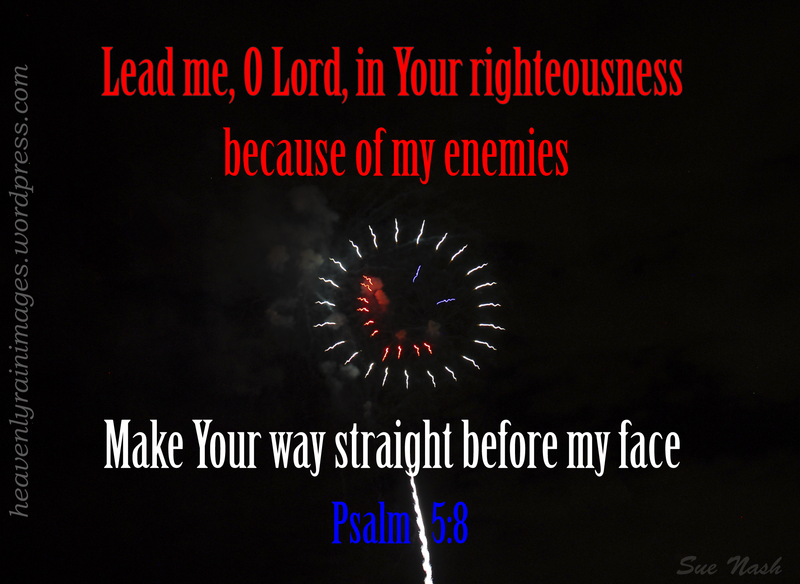 Photographs of fireworks which I took along with inspirational truths from God’s word. 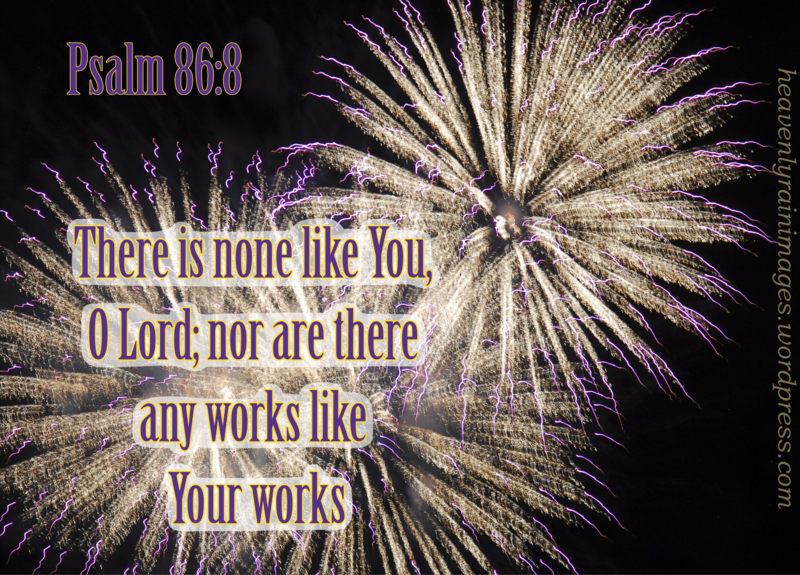 There is none like You, O Lord; nor are there any works like Your works. For similar posts, see Fireworks Explosion. 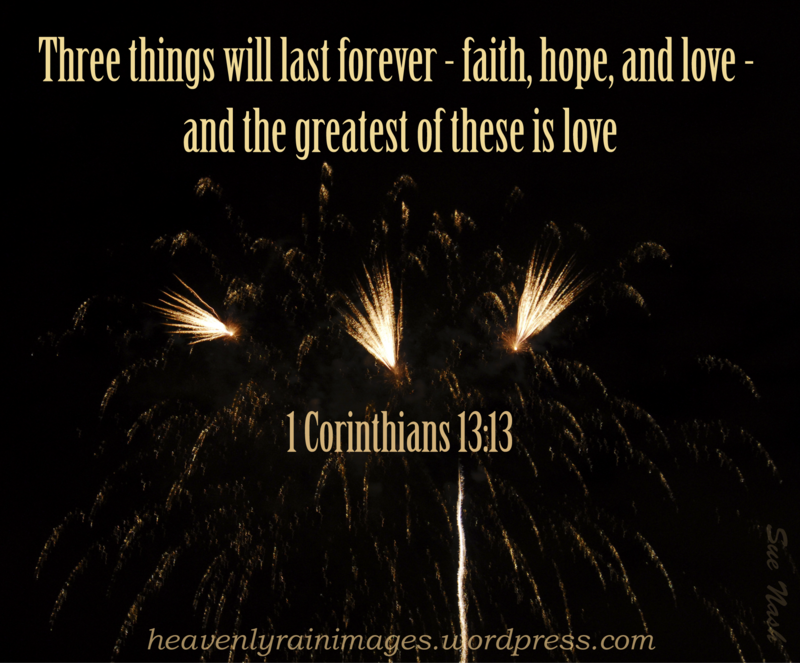 This entry was posted in Fireworks Explosion and tagged Bible verses, Fireworks, inspiration, Jesus, Lord, photography on October 5, 2013 by heavenlyraindrops. 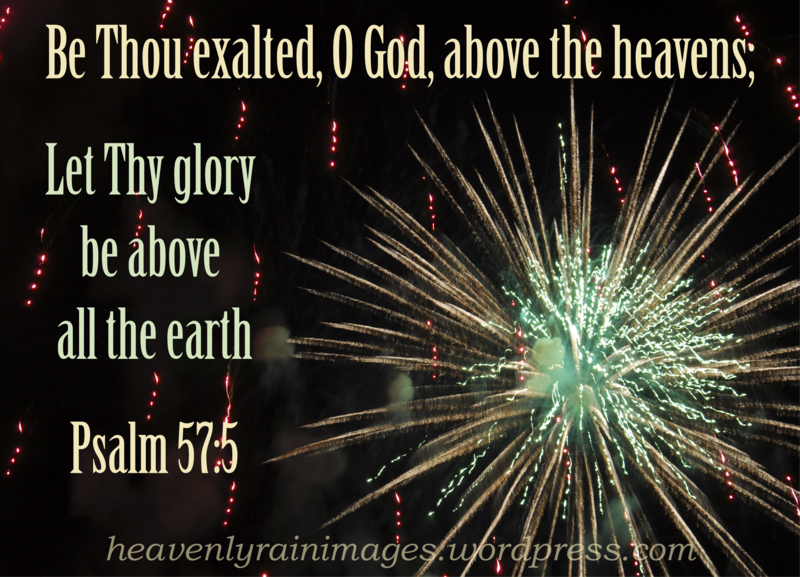 This entry was posted in Fireworks Explosion and tagged exalted, Fireworks, God, Jesus, photograhy, Psalms on September 21, 2013 by heavenlyraindrops. I barely caught this happy face fireworks shot before it faded! 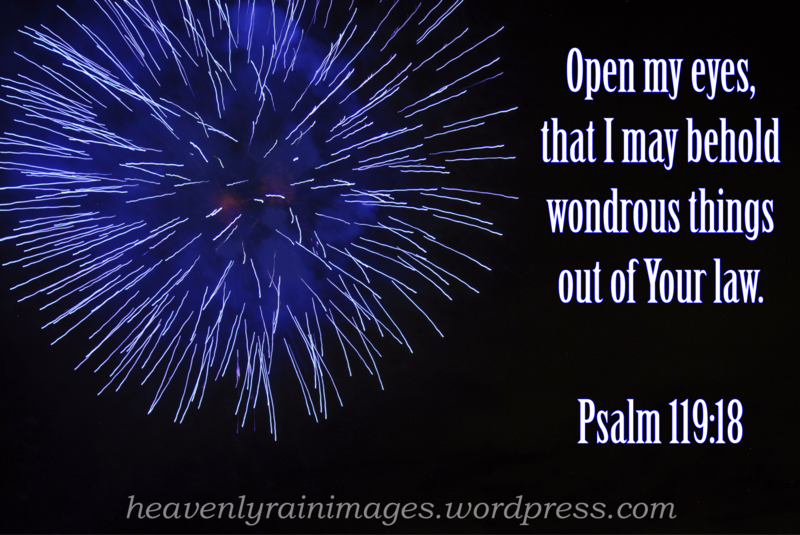 This entry was posted in Fireworks Explosion and tagged Christian, Christianity, Fireworks, photography, Psalms on August 19, 2013 by heavenlyraindrops. This firework looked electric by how it lit up the night sky. For more posts like this one, see Fireworks Explosion. 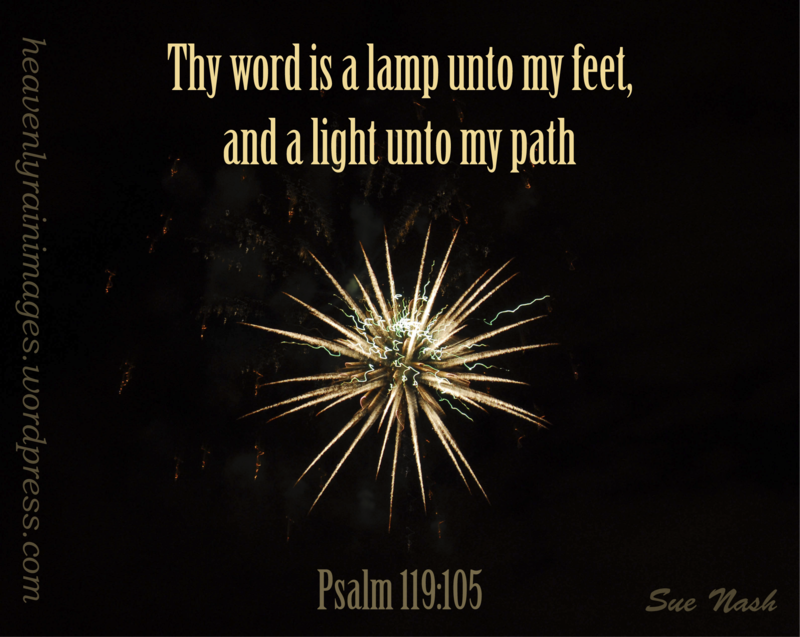 This entry was posted in Fireworks Explosion and tagged Bible, Christianity, fireworks photo, inspiration, lamp, light, photography on August 10, 2013 by heavenlyraindrops. Another of my fireworks collection: I loved this one because of the variations of purple in the streaks of light. 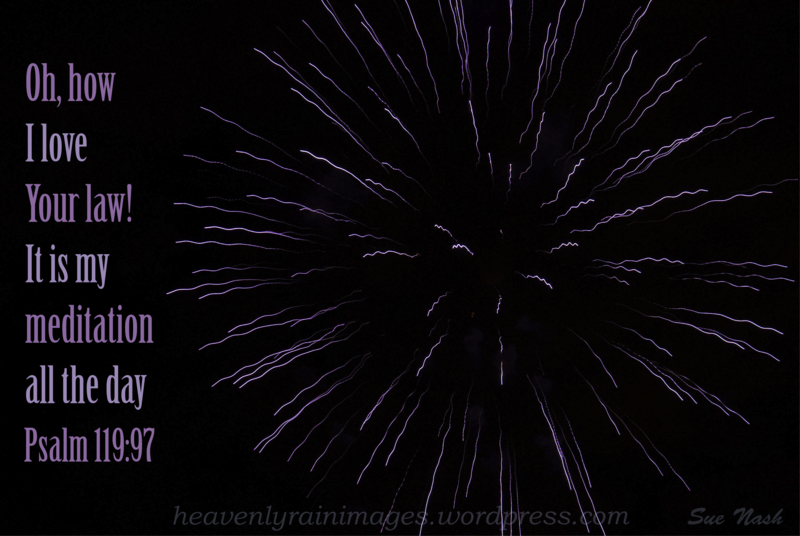 This entry was posted in Fireworks Explosion and tagged Bible, Christian, Fireworks, inspiration, photography on August 3, 2013 by heavenlyraindrops.